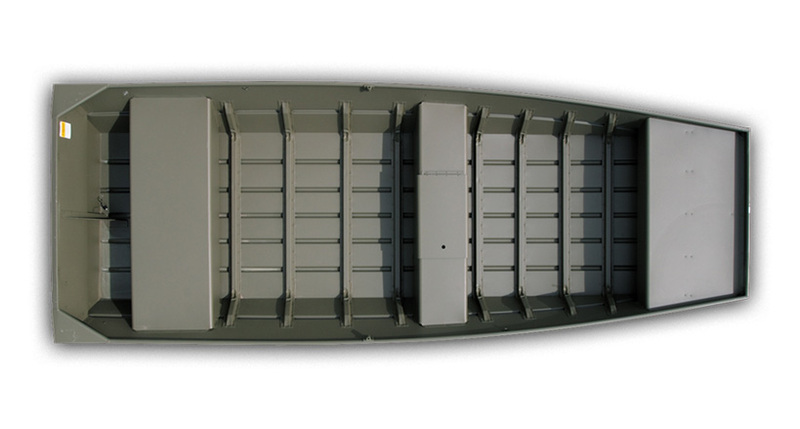 Spacious, economical and durable, the Lowe L 1648 Big Jon is a serious workhorse perfect for hunting, fishing and more. A center seat with livewell and two bench seats gives you and your fishing buddy room to settle in, and a reliable Mercury® outboard gives you the power to reach your destination, fast. See why Lowe Jons have been serving boaters for generations.